Join us for a screening of Jada Pinkett Smith’s Red Table Talk, with Jane Elliott as special guest on the show, and deconstruct the differences between Womanism and Feminism. The meeting will be held on Thu., Mar. 27 at 9:30pm. Compete in the Spring 2019 March Madness Bracket Challenge. Register here. 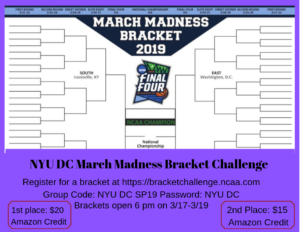 The group name is NYU DC SP 19 and the password is NYU DC. Brackets will be open from 6 pm on 3/17-3/19. 1st place winner will receive a $20 Amazon credit and the 2nd place winner will received a $15 Amazon credit. Join us on Thu., Mar. 14th at 9:30pm in the 2nd floor conference room for an open meeting! Come by to destress and talk about inspirational women. 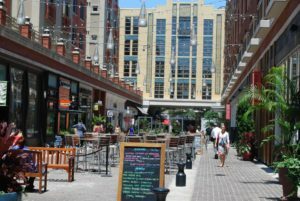 Join the RLAs on a trip to Bethesda! Enjoy an afternoon exploring an area of the “DMV” that’s new to you! This Saturday March 16th. Meet in the lobby at 12pm and bring your metro cards. 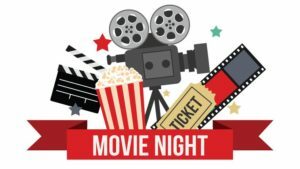 Join Movies & Chill in the 6th Floor Lounge this Sunday at 3pm for a screening of the Oscar winning movie, Bohemian Rhapsody! Donuts and popcorn will be served. Join RLA Imani for some painting an/or coloring while enjoying DRINKS! This Sunday Mar. 10th at 5:30pm in the Reading Room. 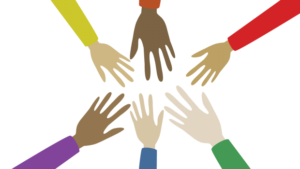 Join LangLab for our second meeting this Wed., Mar. 6th at 4:30pm. Spanish will be the language taught for this session. 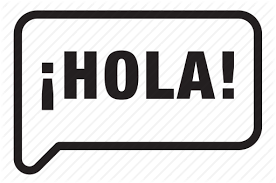 The first half of our meeting will be focused on learning Spanish for beginners and the second half will focus on Spanish for students at an intermediate level. Join LangLab for our first meeting this Wed., Feb. 27th at 4:30pm. 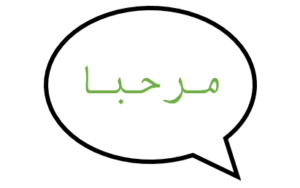 Arabic will be the language taught for this session. The first half of our meeting will be focused on learning Arabic for beginners and the second half will focus on Arabic for students at an intermediate level. Join us on Thursday Feb. 28th at 9:30pm in the 2nd floor conference room for our first meeting! Come by to destress and talk about your new experiences interning. 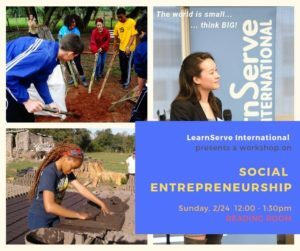 LearnServe International will host a workshop on finding what you’re passionate about and the importance of building entrepreneurial skills in today’s increasingly globalized community.